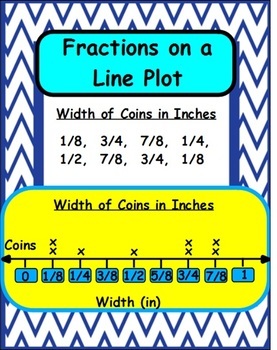 This is module eight of twelve that will complete the CCSS curriculum for 5th grade math. 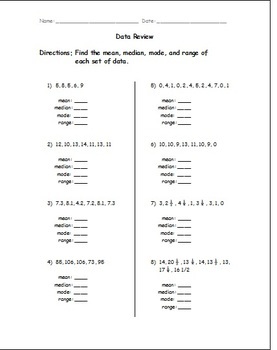 Included in this module is complete instruction for 12 days which covers CCSS 5.MD.2. Daily written lesson plans for 12 days, 9 flipcharts created in ActivInspire to help with instruction,11 different homework assignments for you to choose from, two tests, I can statement posters, and skill posters. I hope that you will find great use of all my hard work. 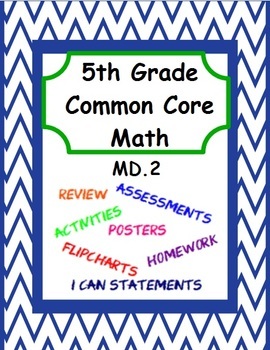 I was required to implement the CCSS in Math last school year (2012-13). The following is what I created, with the necessary changes made to them. The system that I used was very helpful in making sure that all of my students mastered each standard. 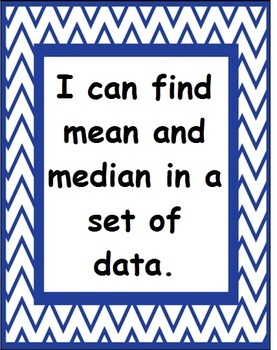 I taught the CCSS in math the following way. •I split the standards into 12 modules. •Each module consists of 12 days. After the assessment day, any student that did not master the standard(s) will go to the remedial group in which they will be re-taught the components that they are struggling with. They will then re-take the assessment on Day 12. The students that did master the standard(s) will go into the enrichment group in which they will learn a higher level concept related to the standard(s). *You must have ActivInspire to view the flipcharts. ***PLEASE DOWNLOAD MY FREE SAMPLE FLIPCHART TO MAKE SURE YOU WILL BE ABLE TO VIEW THE FLIPCHARTS.